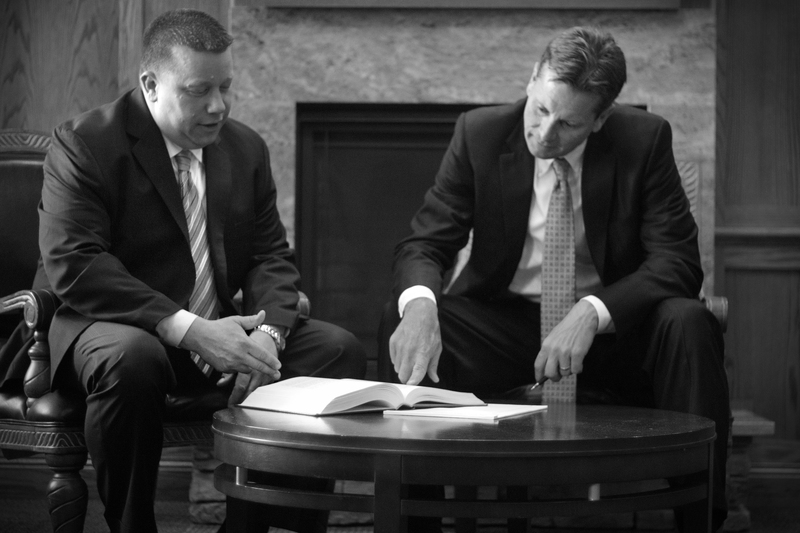 The Erickson Law Firm has provided legal services to its clients for 90 years throughout the State of Minnesota. The firm continues to represent a wide spectrum of individuals and companies in civil litigation, transactional, real estate, estate planning, and settlement services. With offices located in Fairmont and Minneapolis, the Erickson Law Firm services clients throughout Minnesota and neighboring states.